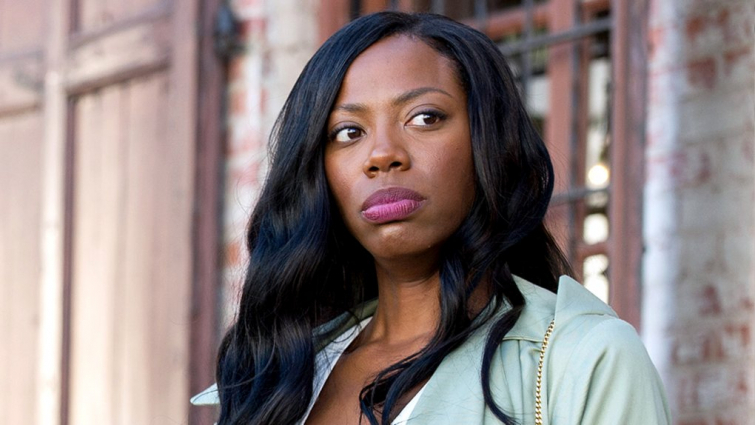 Yvonne Orji, the actress and christian who portrays Molly on HBO’s Insecure, recently shared how God pulled her out of a difficult time in her life. On the Jesus & Jollof podcast, she shared how she struggled during her rise to fame, in times where she also struggled with rejection and financial setbacks. It all took a toll on her and she fell into a deep depression. "I was literally looking depression in the face. I could have let it take me out but it was just like, 'God I've done everything as right as I could,'" she told about that period of life. "I'm even helping other people live out their dreams when I don't even have my dream yet. But I'm never going to be stingy, I'm always going to be a giver," she recalled. Yvonne also didn't have any money to go to church. In an interview with People Magazine she also shared how she wants to live as a celebrity.